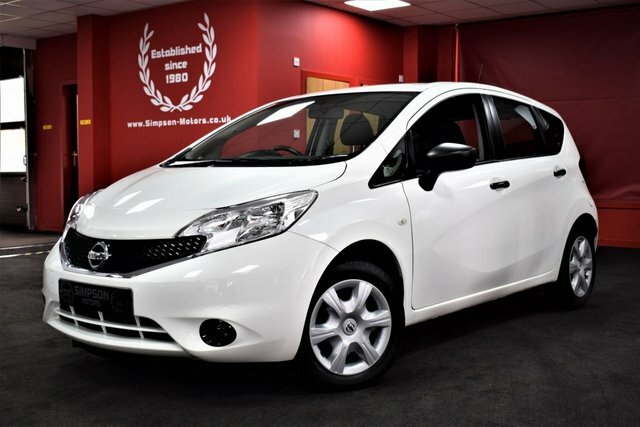 If you?re looking for a class-leading supermini, you can?t go wrong the Nissan Micra ? it maybe compact on the outside, but the inside is a different story. 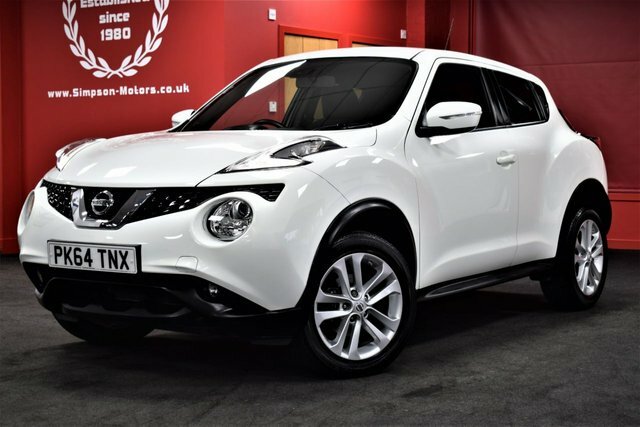 Or the Nissan Juke ? the crossover that sets the standard. 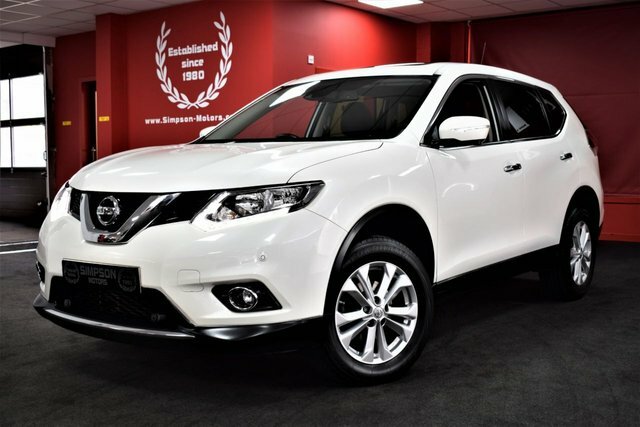 Whichever used Nissan car you?re looking for, you can be sure to find it at our showroom full of used cars in Fife. Our reputation for supplying quality, second hand cars is second to none, so come and see us today and let us help you get on the road. Our team can assist in setting up the perfect, affordable finance deal for you, so take a look at our stock online today.